Do you like to be different but at the same time stylish? Have you always wanted to have the bouquet of your dreams for your wedding day? 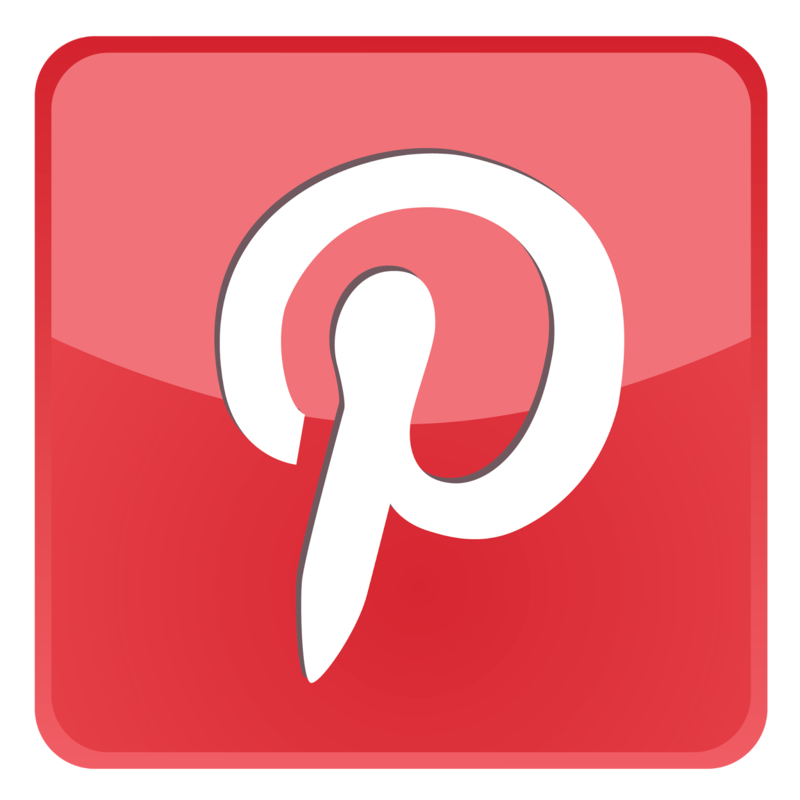 Do you want to have precious moments of your wedding? If the answer is yes you probably are one of the luckiest future brides reading this article. I always wanted to create special and attractive things not only for me but also for my friends. 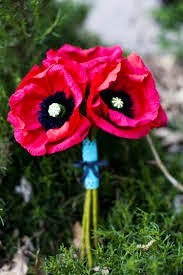 I really appreciate those couples who choose handmade details to give originality and splendor to their wedding day. 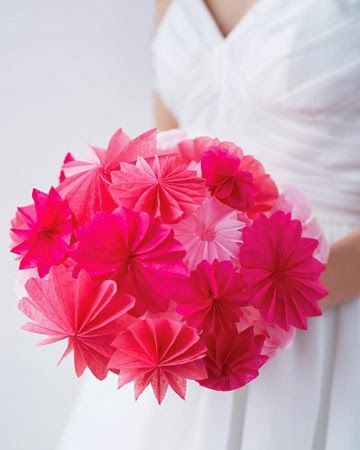 Flowers made of paper can be the cheapest way of decorating your wedding. From the smallest wedding details to the most important bridal accessories, one can choose any color and style for the décor. 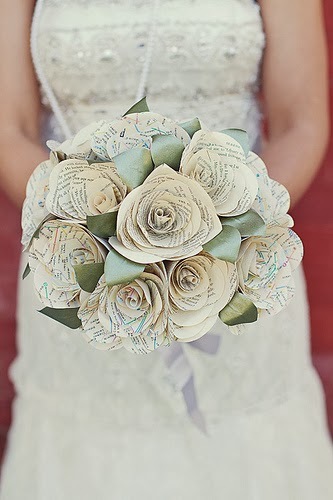 I think that incorporating paper flowers into wedding day decor is going to be hot. There are so many possibilities to combine colors and flowers, style and original ideas.If you are planning a wedding this year you will definitely want to know more about the new trend in designing your bridal bouquet. Modern brides are always looking for an original and funny wedding décor. 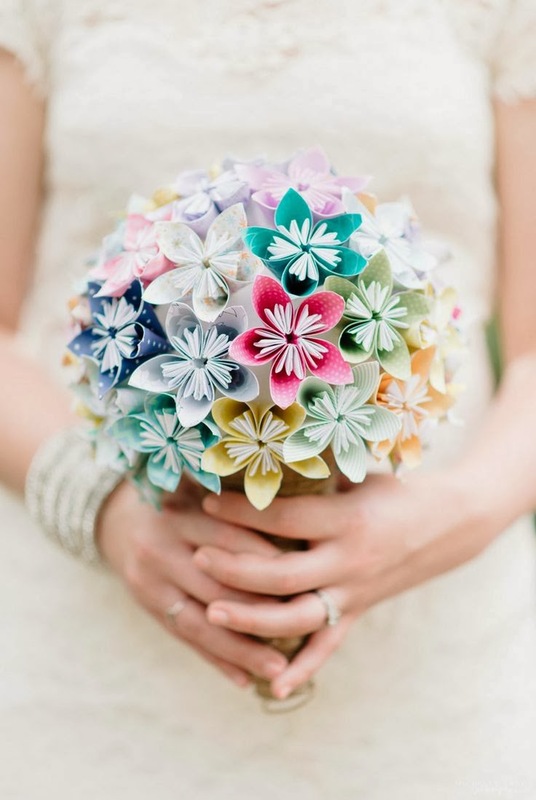 This trend of paper bouquets is one of my favorites. Who would not love to admire her bridal bouquet even after three, twelve or thirty years.It will last forever. Isn't it so wonderful? 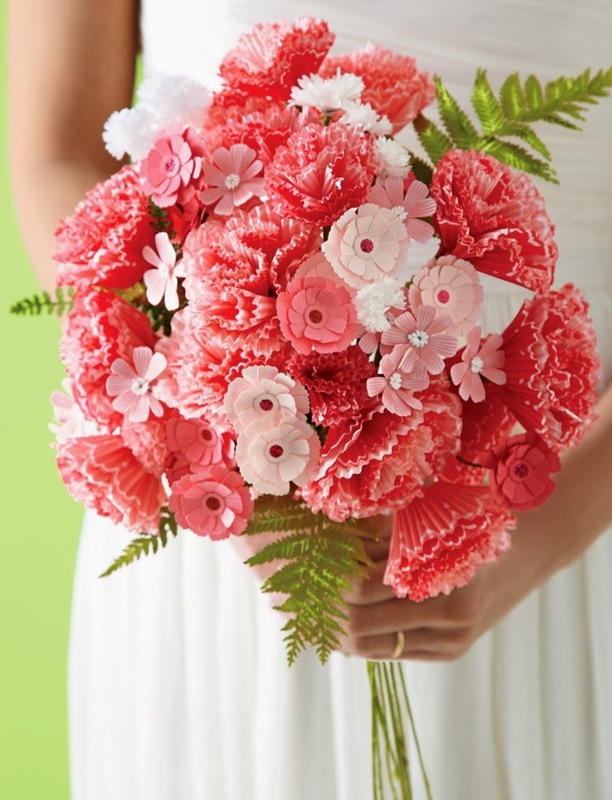 Bridal paper bouquets are elegant, sophisticated and can be accessorized with crystals, beads, brooches, feathers. It represents today's hottest wedding trends! As a big fan of bright colors and bridal details, I thought that this is my opportunity to create things that will make future brides happy not only on the wedding day but also after the wedding. Don't forget that the bridal bouquet is an important accessory of the big day and will be present in all your wedding photos. The wedding paper bouquet can be made with roses, peonies and other flowers in contrasting colors and adorned with fashion brooches, crystals, and feathers. The handle can be wrapped in shiny plastic rhinestone mesh trim and some silver crystals. Paper bouquets can be customized in any color you want.The roses mixed with the peonies and other flowers replace the traditional all-rose bouquets, giving the impression of a real fresh bouquet. This is absolutely unique and perfect for a sophisticated bride.